This spa uses E’Spa treatments in a peaceful oriental atmosphere. Treatments are a mix of East and West and include massage and water therapies. There is a mineral water plunge pool. 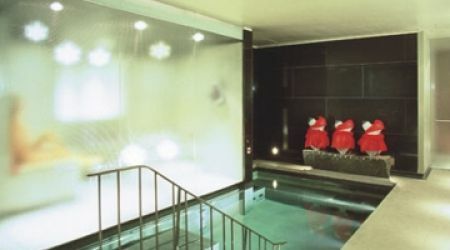 This entry was posted in UK and tagged mandarin oriental, mandarin oriental London, spa by Editor. Bookmark the permalink.